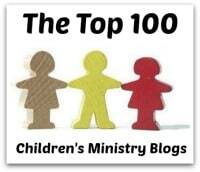 If you serve in Children's Ministry, you likely think of the parents when you think about the adults who bring the children in your ministry. There is solid reason for you to do so, as most of the people who bring children to your church are likely parents. Most, but not all. 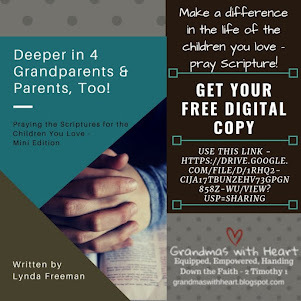 Your church most certainly has grandparents who bring their grandchildren to your Children's Ministry and there are some significant things you need to keep in mind when it comes to these grandparents . . . If they are bringing their grandchildren to church, it is most likely their grown children are not bringing the children to church. This means if the grandparents did not bring the grandchildren, nobody would. 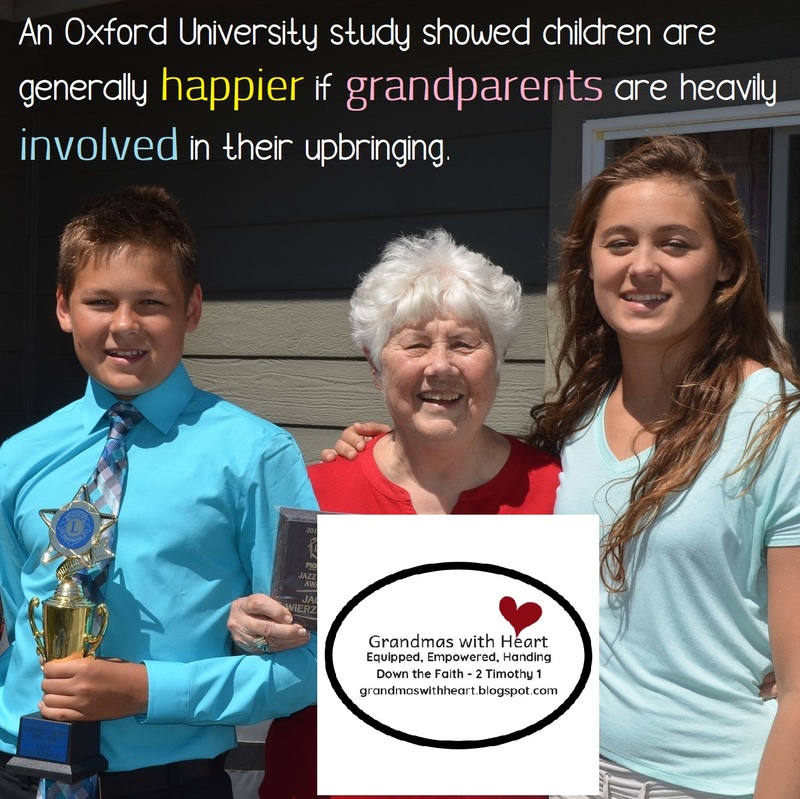 The grandparents are bringing their grandchildren with the permission of their grown children. This permission is a huge blessing, but it brings with it limitations. 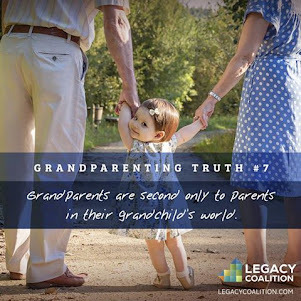 In many cases the grandparents are allowed to bring the grandchildren IF the grandchildren want to go to church - they are not able to make the grandchildren go to church. And most grandparents do not want to make their grandchildren go. 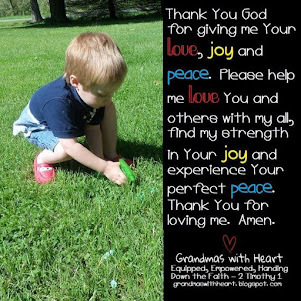 These grandparents are often alone when it comes to handing down the faith and while they receive great joy in doing this, they also often feel alone and tired. 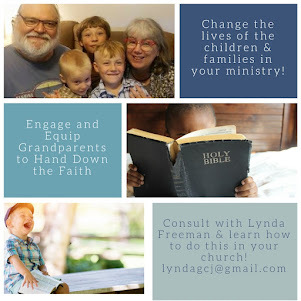 The grandparents need you to support and encourage them and they need you to know, show interest in and connect with their grandchildren while also helping their grandchildren feel like they belong, make friends and provide lessons which engage their grandchildren - so they want to go to church. 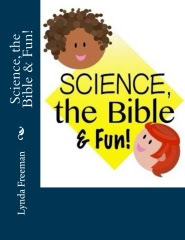 If your Children's Ministry does not provide engaging - not entertaining, but engaging - lessons, it is likely their grandchildren will decide they do not want to go to church. If this happens, you could cause them to no longer want anything to do with church and you will make the grandparents job significantly more difficult. 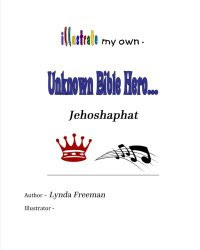 If your Children's Ministry does not support and encourage grandparents, they will feel alone, become very tired and may give up on handing down the faith as their lives become more difficult with the declining health which often comes with growing older. 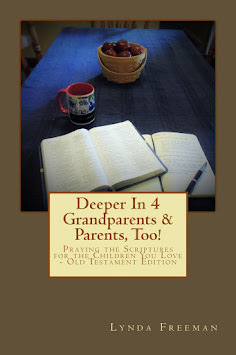 If your Children's Ministry does not help the grandchildren being brought by their grandparents to connect with other children and what you are doing, they may leave. 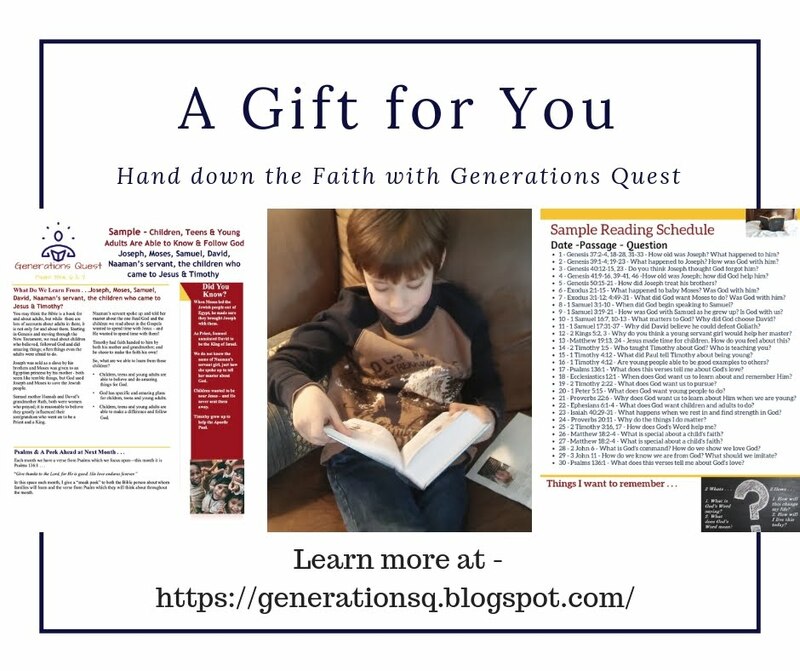 Grandparents in your church who are bringing their grandchildren to your Children's Ministry NEED you to be there for them and their grandchildren. How are you there for them?